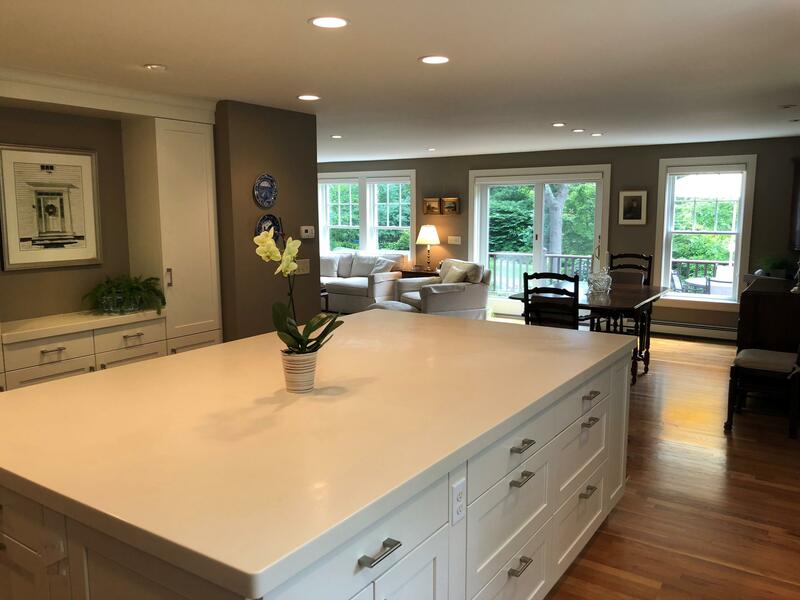 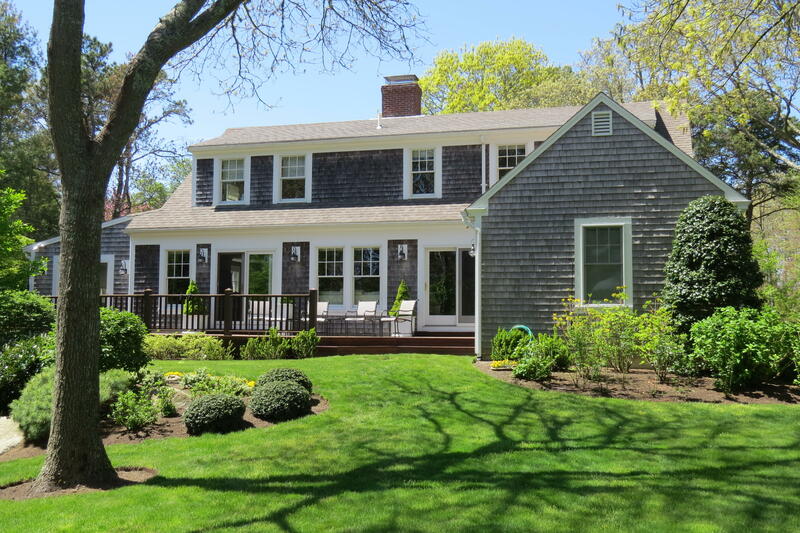 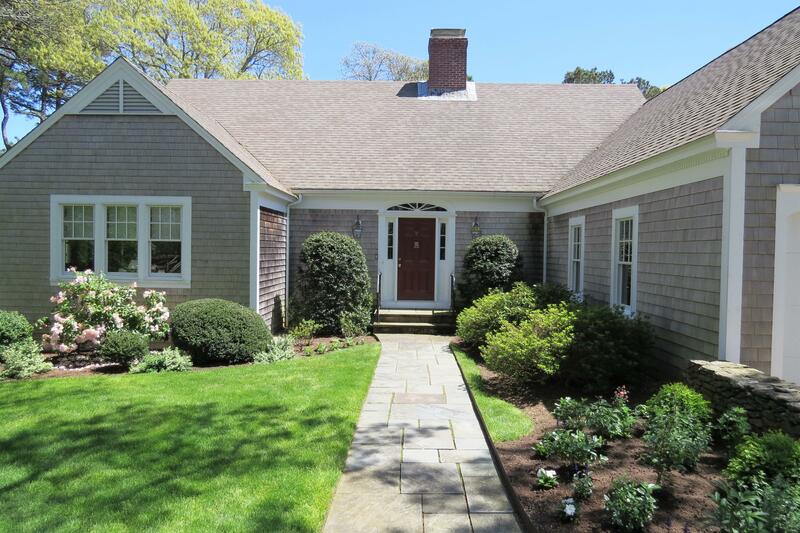 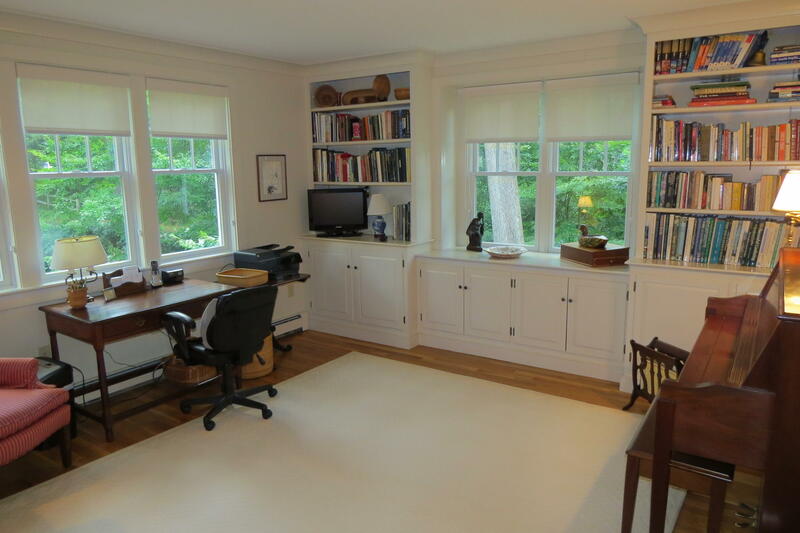 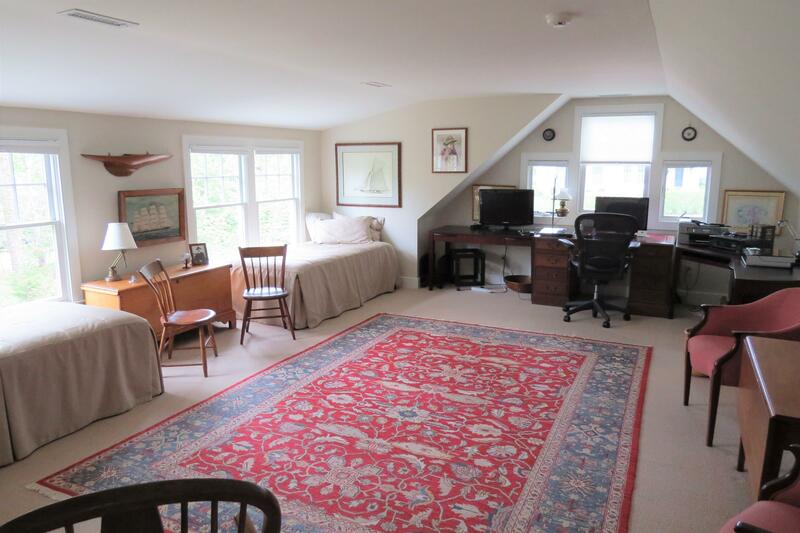 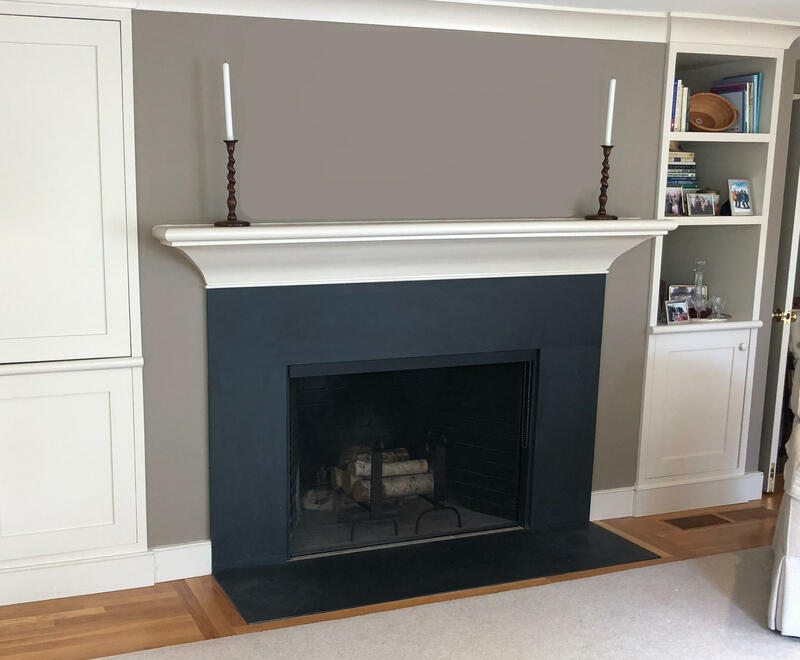 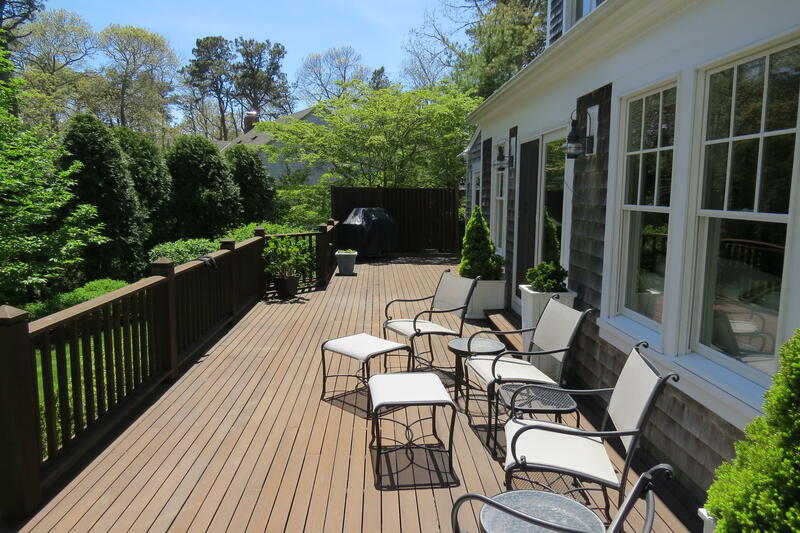 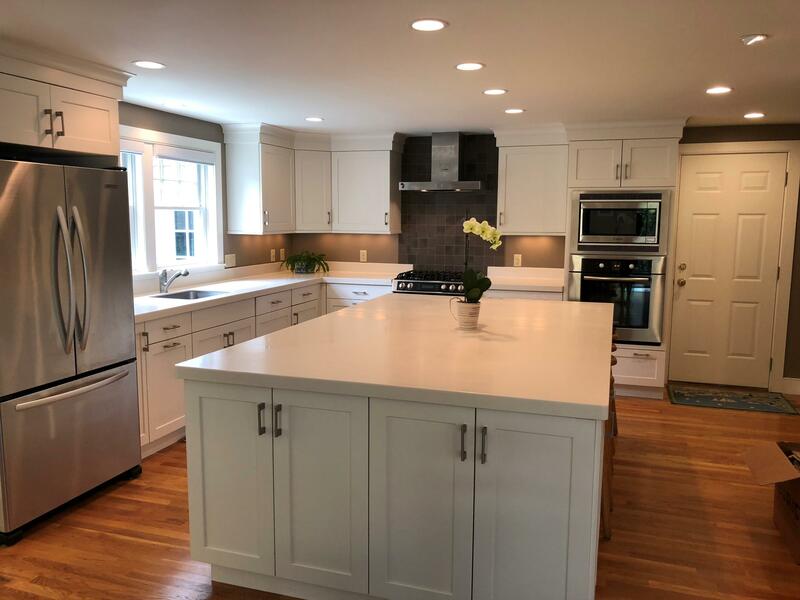 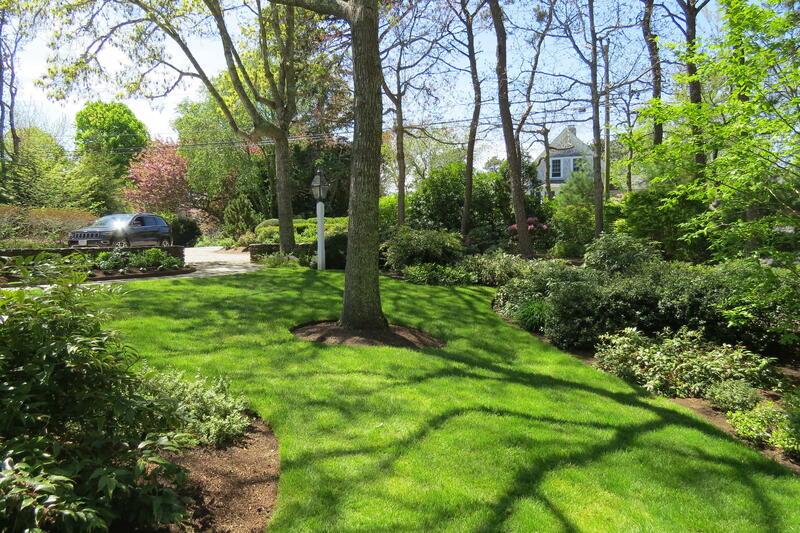 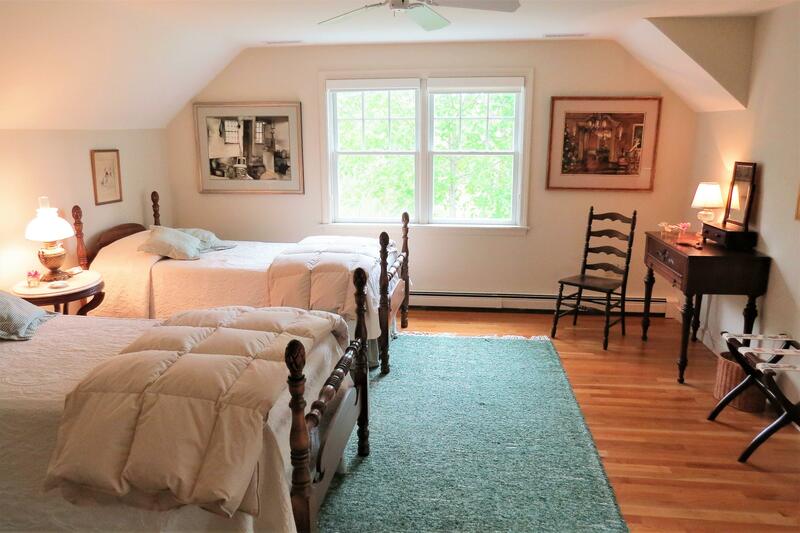 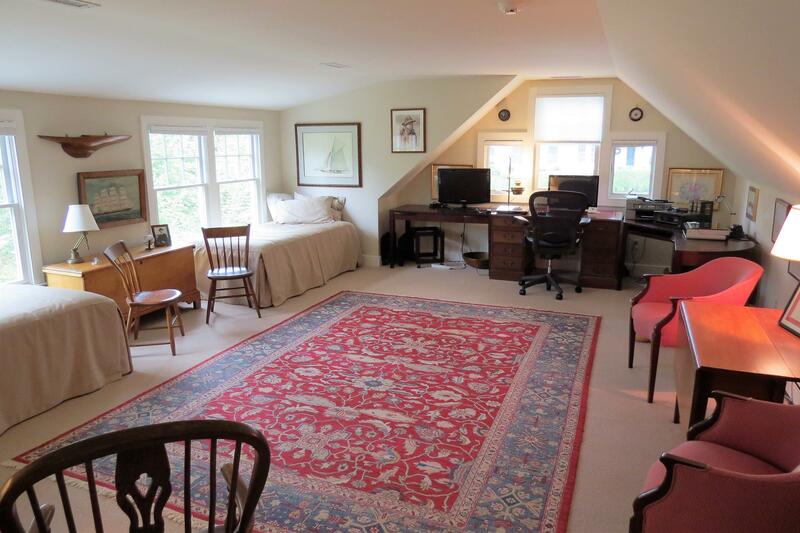 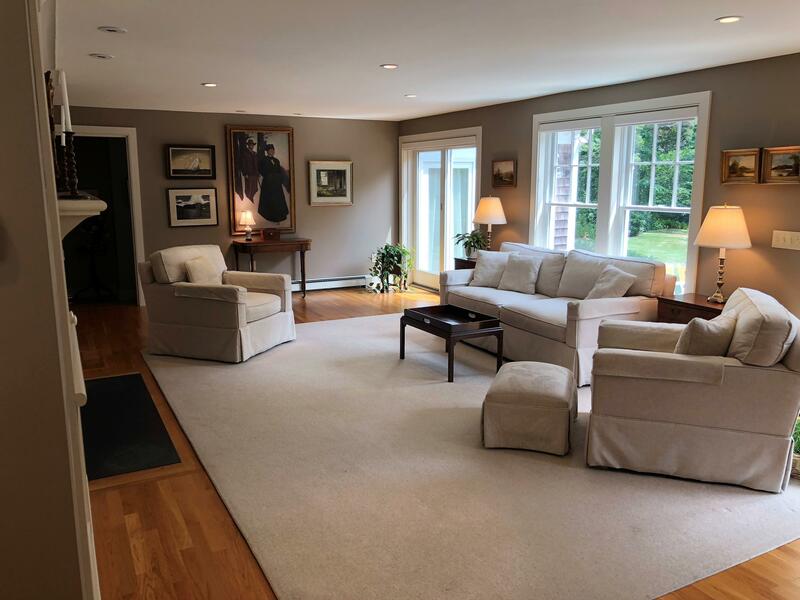 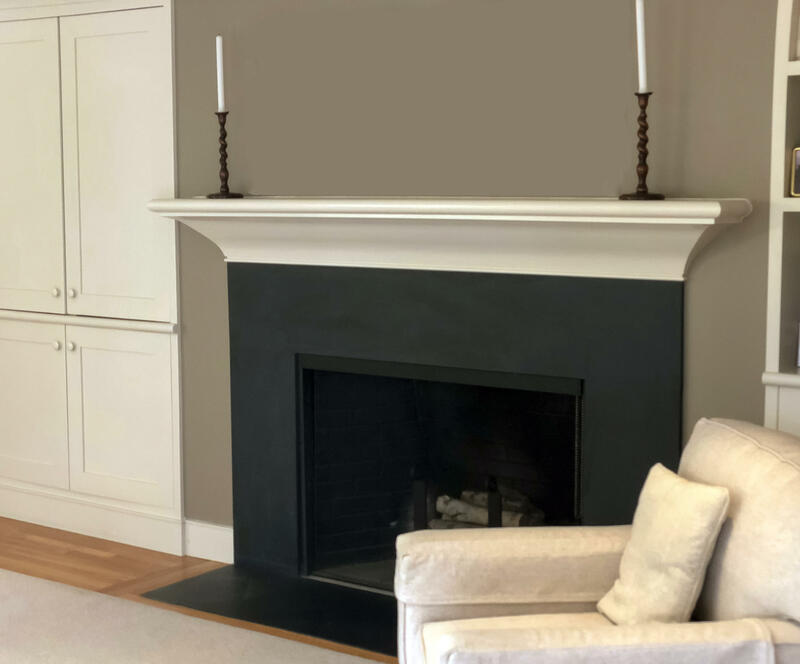 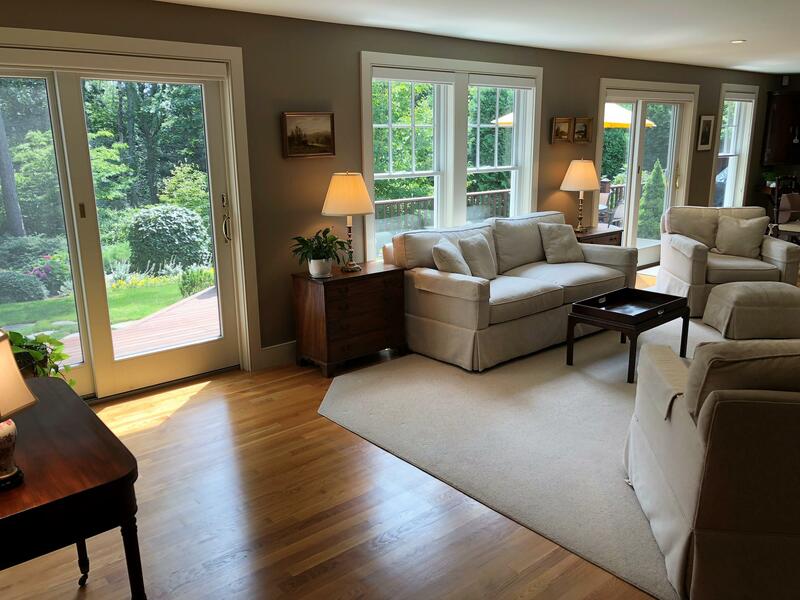 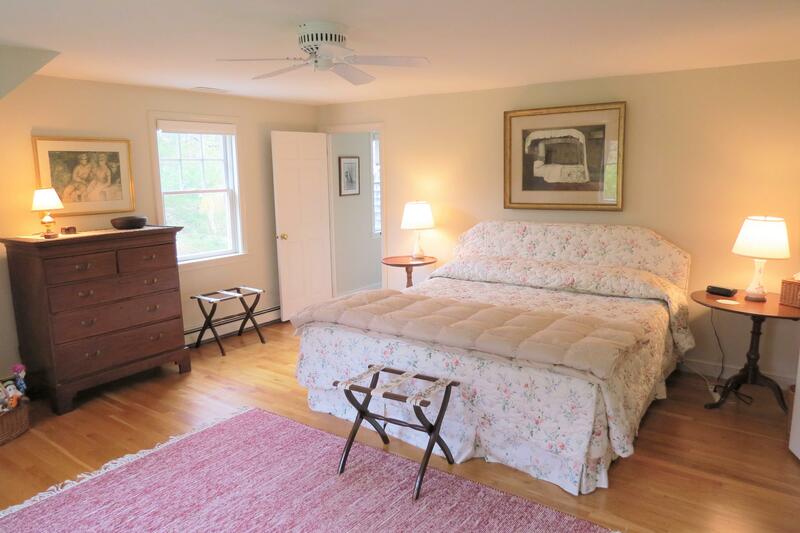 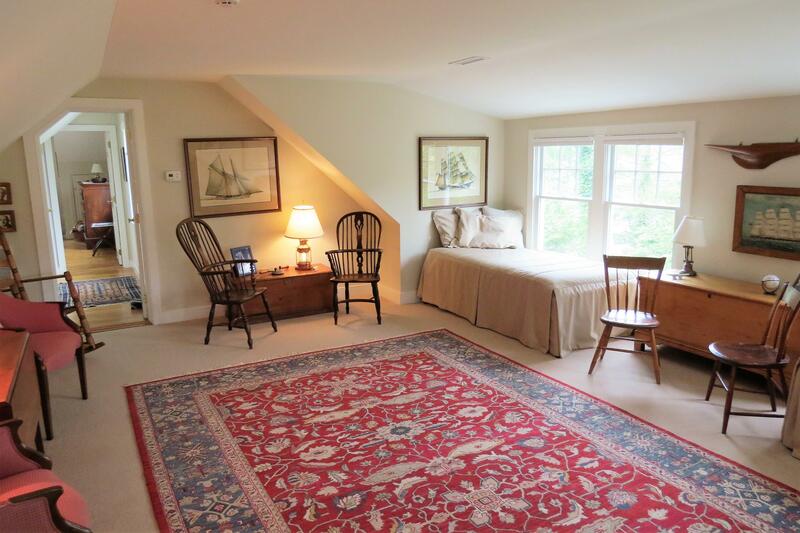 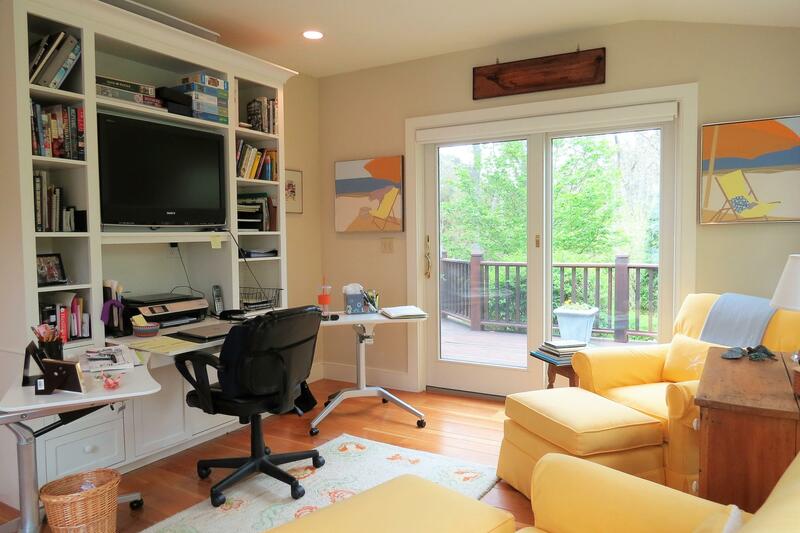 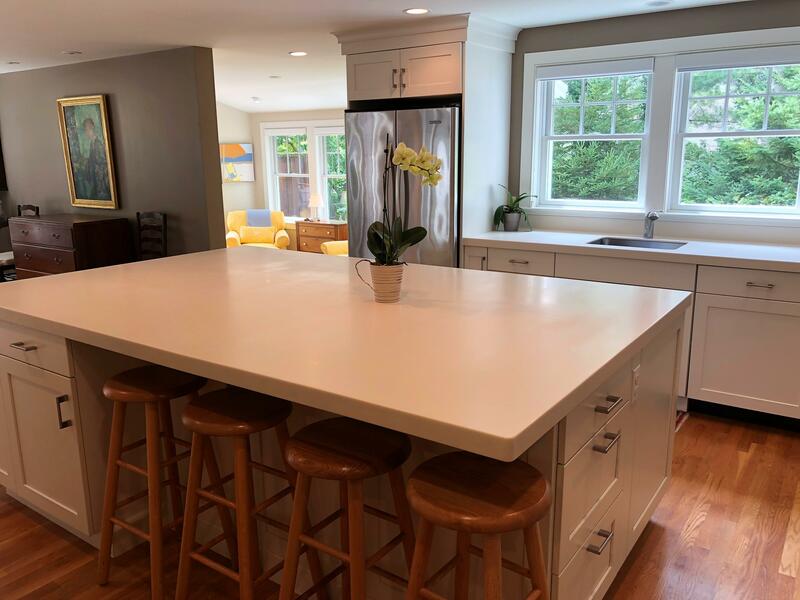 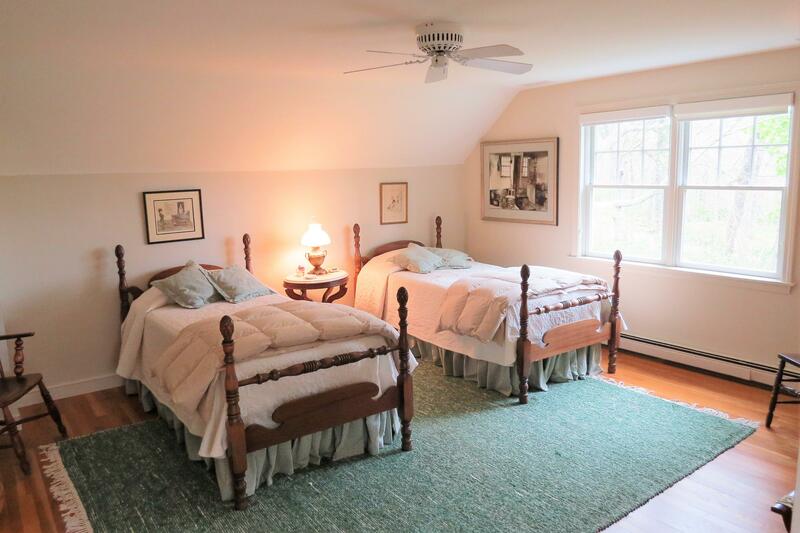 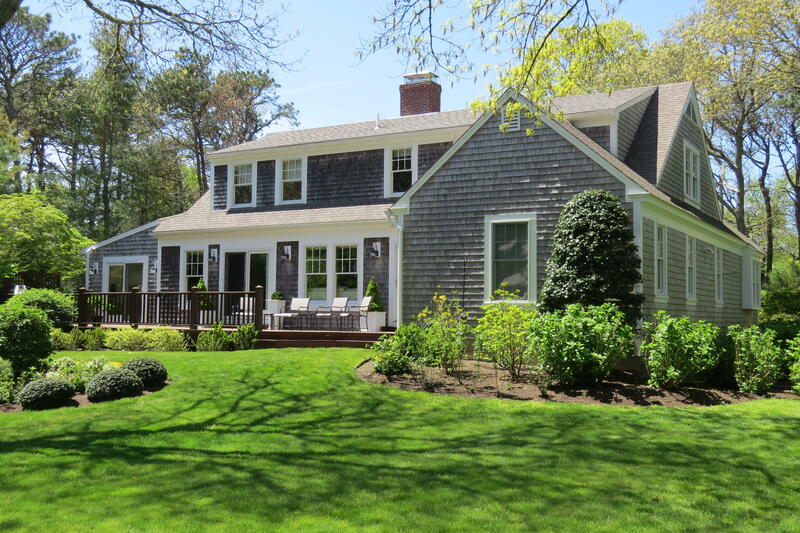 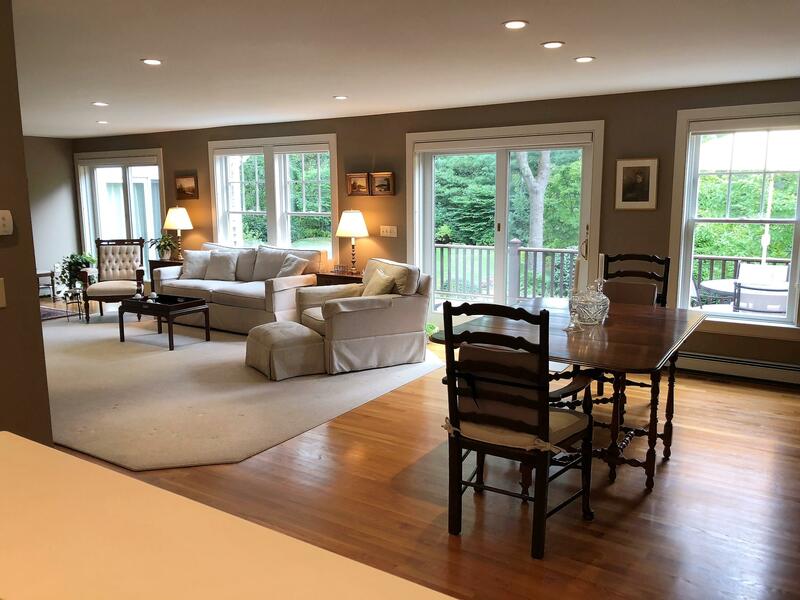 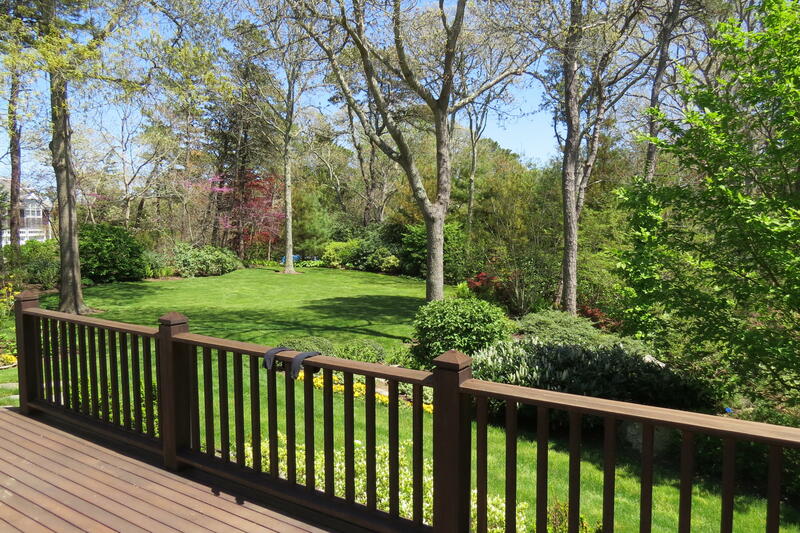 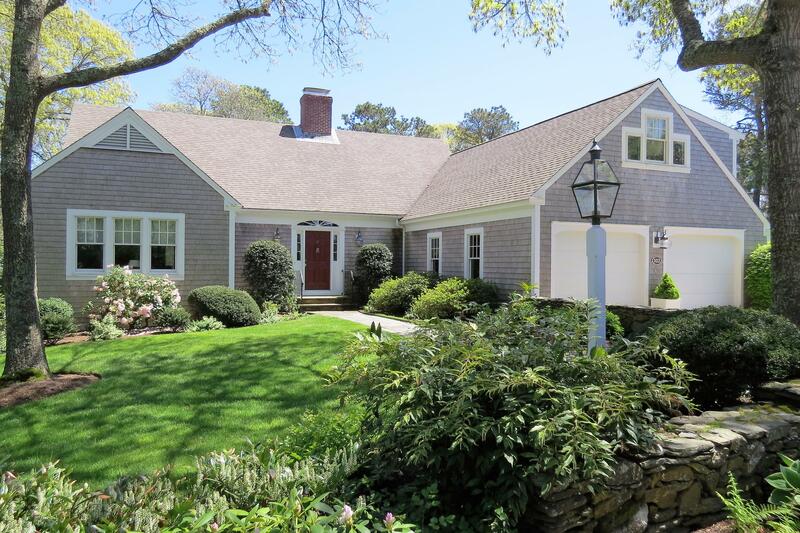 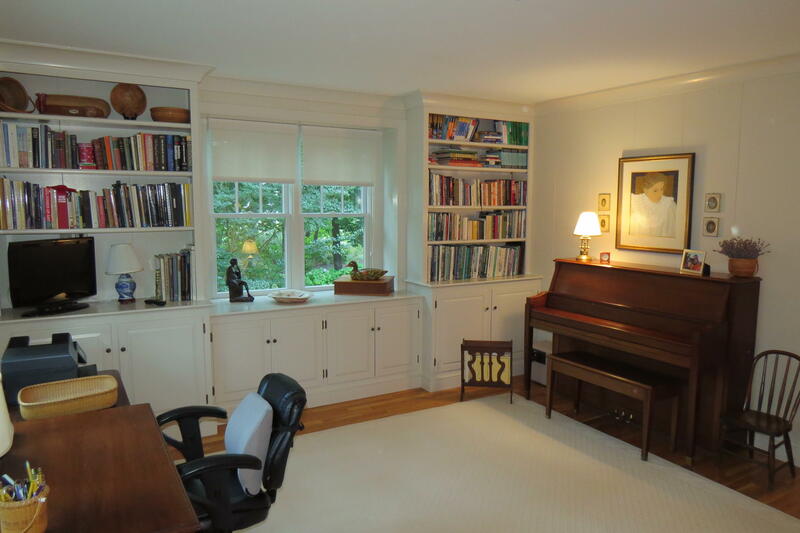 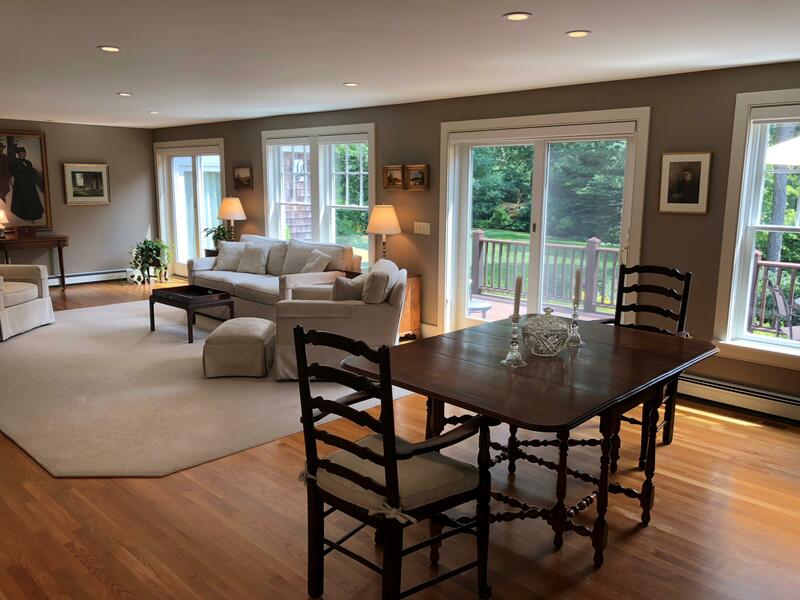 Beautiful Cape style home renovated by Polhemus, Savery, DaSilva. 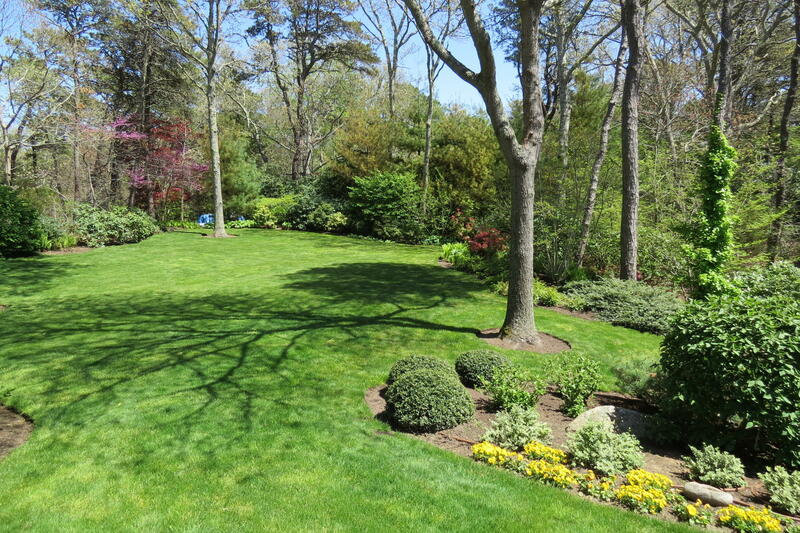 Stately grounds and gardens. 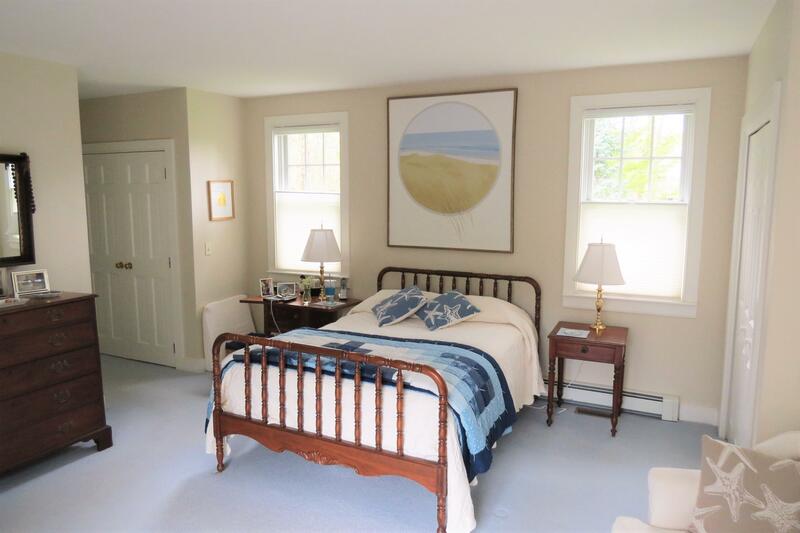 Walking distance to Eastward Ho! 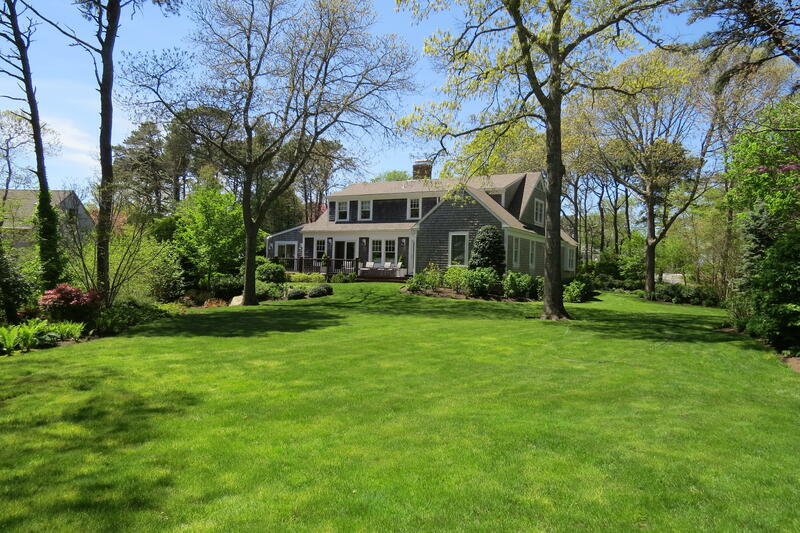 Country Club and Town Landing on Crows Pond. 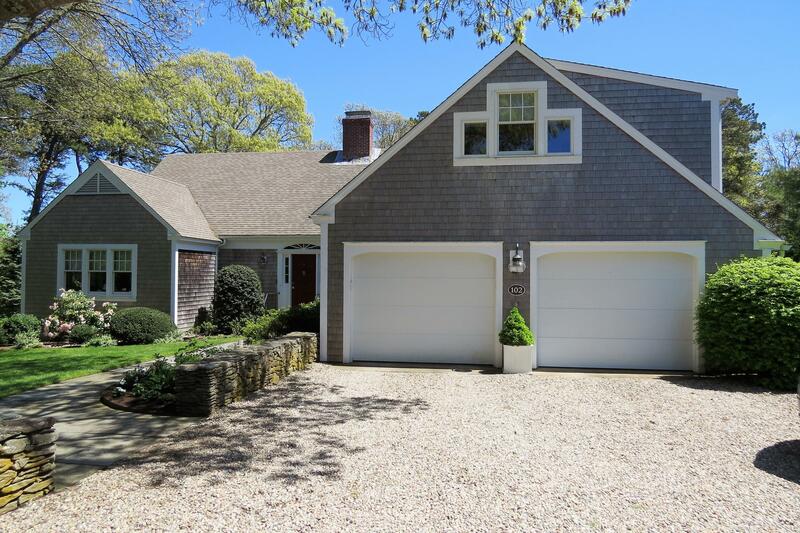 Jacknife Beach a short drive away. 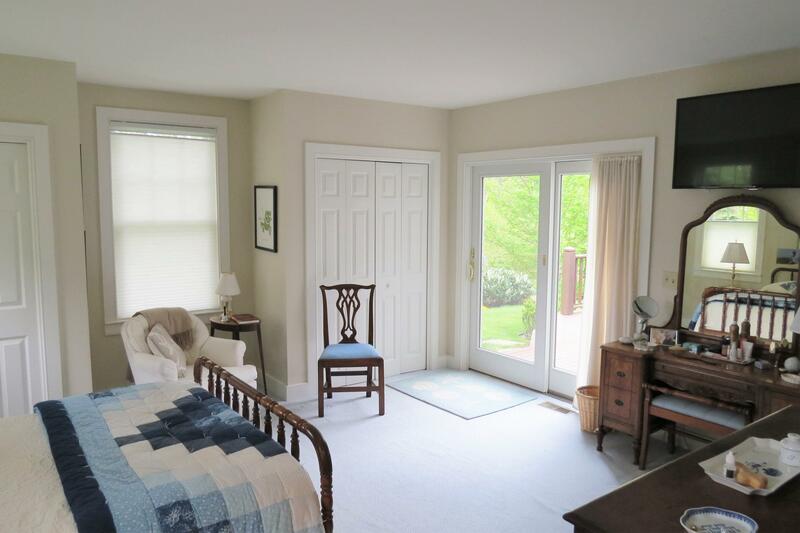 Easy first floor living with two additional bedrooms, bath and office on second floor. 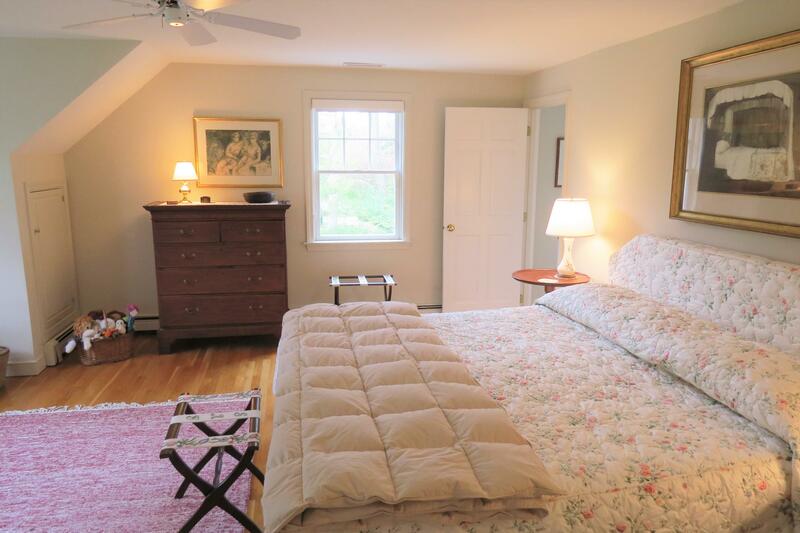 Master bedroom with private bath en-suite. 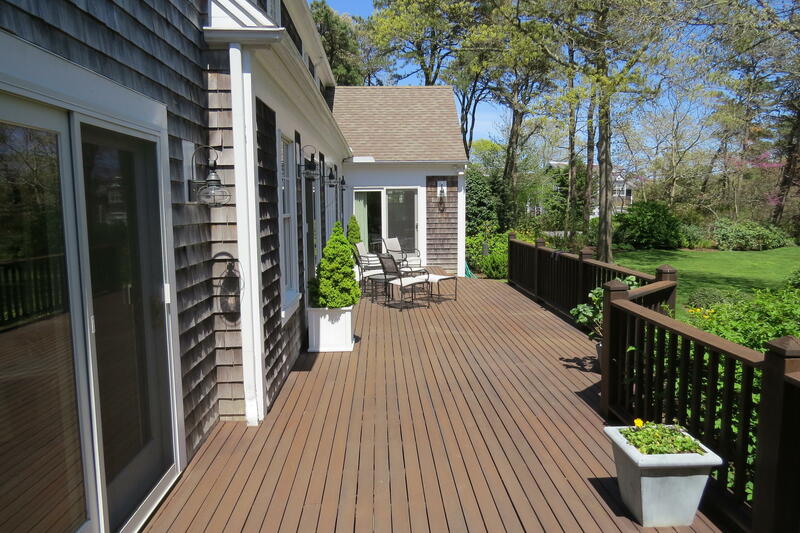 Multiple accesses to large deck and back yard. 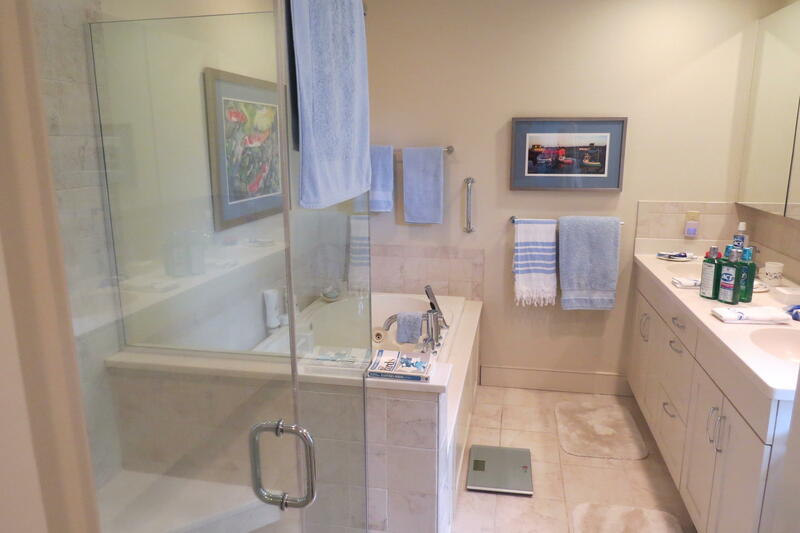 Room measurements are approximate, buyer to confirm.